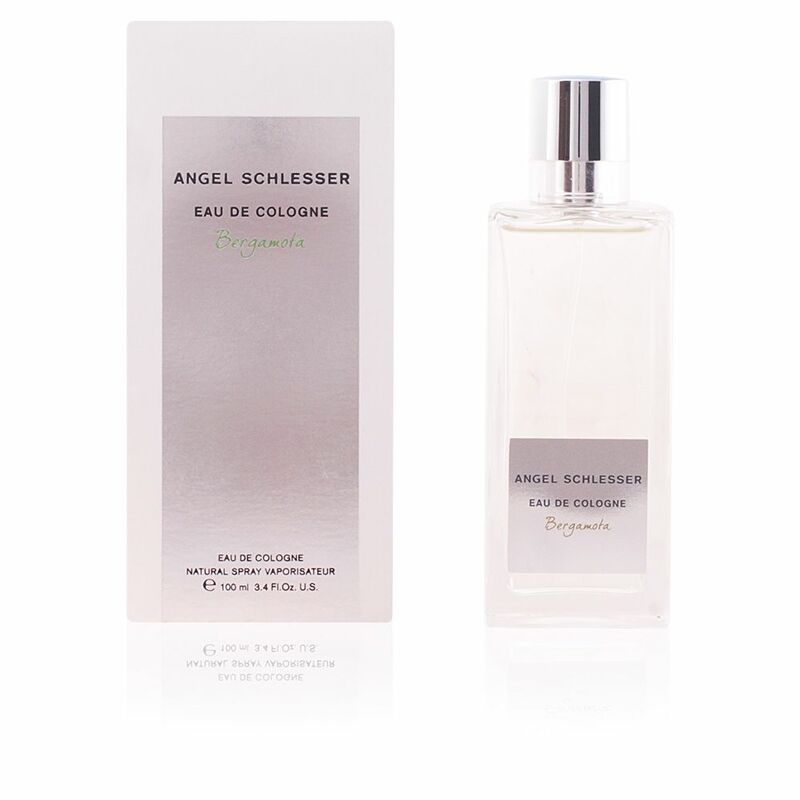 Eau de Cologne Bergamota by Angel Schlesser is a unisex 'Eau de Cologne' included in the floral Woody family. It is an incredibly refreshing fragrance that seeks to capture the essence of the beautiful gardens of the Alhambra Alcazar, a luminous place, with history and full of energy. This fragrance was created in 2016 by the perfumer Alberto Morillas, who wanted to combine the luminosity and freshness with the love for nature that Angel Schlesser feels, a combination that gave rise to this incredible creation of vital notes and spontaneous and light character. Its olfactory pyramid begins with fruit and citrus freshness, created by the combination of blackcurrants, mandarin and bergamot. Then a floral heart opens up, composed of jasmine sambac, white flowers, gardenia and orange blossom, soft but persistent aromas. Finally, its stele ends with a cord of musk, benzoin and sandalwood, elements responsible for providing fixation and durability. WARM CLIMATES. 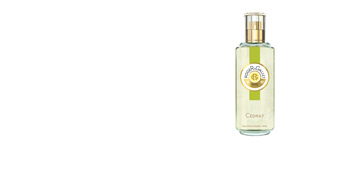 Eau de Cologne Bergamot has a refreshing aroma inside, perfect for warm climates and hot days. Perfect for him and her. MODERATE AROMA. This perfume retains a very moderate aroma, which follows a classic style, away from extravagant nuances and intense notes. A pleasant and encouraging aroma. CLASSIC LINES. Its bottle follows very classic and simple lines, thus giving total prominence to its inner treasure. This is carved on thick glass with straight lines and rectangular shape. On the front, a discreet smoked label shows the name of the fragrance and the logo of the firm. Top notes: Blackcurrant, mandarin and bergamot. Middle notes: Sambac jasmine, white flowers, gardenia and orange blossom. Base notes: Musk, benzoin and sandalwood. 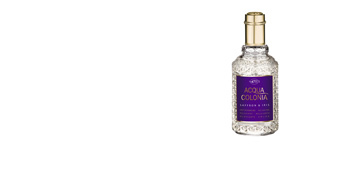 Eau de Cologne Bergamota is a floral wood fragrance. 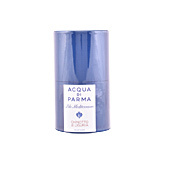 Its pleasant scent nuances makes it a suitable choice for daily use in all seasons, especially in the warmer. 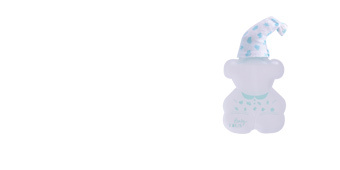 Its floral bouquet gives it good fixation and a long-lasting scent. This fragrance is recommended for women and men from 25 to 55 years old.